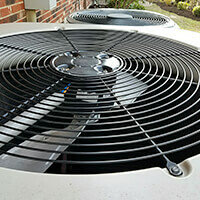 We offer repair and installation of air conditioners in Seattle, WA and the Puget Sound region. 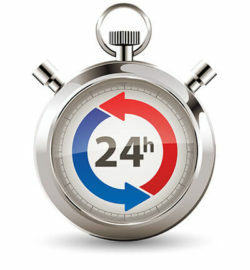 We provide residents with excellent customer service and outstanding heating maintenance. There are many product options to choose from, let our experts help you customize your system! Check out our special offers to make your purchase or service more affordable. 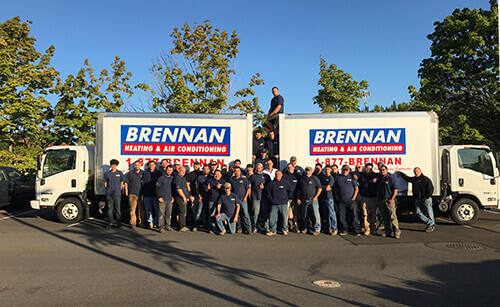 Residents of Seattle, WA and surrounding areas have relied on the reliable services provided by Brennan Heating & Air Conditioning for more than 30 years. Our commitment to ensuring our customers’ comfort throughout the year has garnered the respect and loyalty of residents all around the Puget Sound area. We believe in offering our Seattle neighbors the best in customer service by hiring only the best technicians who have completed intensive training and believe in 100% customer satisfaction. We discovered that this is the perfect formula to success in the Emerald City. When our loyal customers call us for furnace repair on a cold winter’s night, we know they need our help right away; not next week. We always do our best to send a professional, friendly, and knowledgeable technician out to help as soon as possible, which means the same day or night when it comes to emergency heating and cooling repair. Our entire energy consultant team takes the time and care to listen to each of our customers’ unique interests, needs, and circumstances to make sure we deliver the perfect HVAC system needed for cool and warm comfort every day of the year. With Brennan, you know you are choosing a quality contractor. Between our in-house customer service representatives and our on-site technicians, we make it our goal to provide the best service in the heating and cooling business. Our core values of honesty, integrity, and service guide us in our mission to provide the very best to you and the local community. Our AC installation, furnace installation, and 24/7 repair services alone have instilled local customer confidence and loyalty. 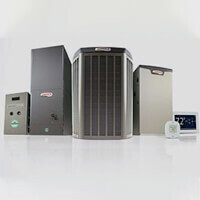 We service, install, and carry a dependable line of products including furnaces, air conditioners, heat pumps, boilers, hydronic systems, indoor air quality products, gas water heaters, tankless water heaters, thermostats, and smart controls. As a premier Lennox Dealer, we only carry the most reliable products that will keep your home comfortable for years to come! We Are Your Seattle Area Partners for All Your Heating and Cooling Needs! Ready to utilize Seattle’s finest heating, AC, and electrical service? We’re here for you! Brennan Heating & Air Conditioning serves King, Snohomish, Pierce, Lewis, Thurston, Mason and Kitsap counties in the Seattle area. 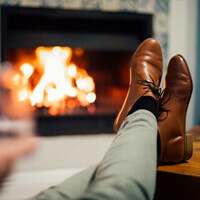 Get in touch with us, we’ll improve your home comfort!